Is it Friday the 13th? Superstitious by nature? Don’t freak out. It is only your imagination…. Or is it? © 2017 Steph Abbott. All rights reserved. 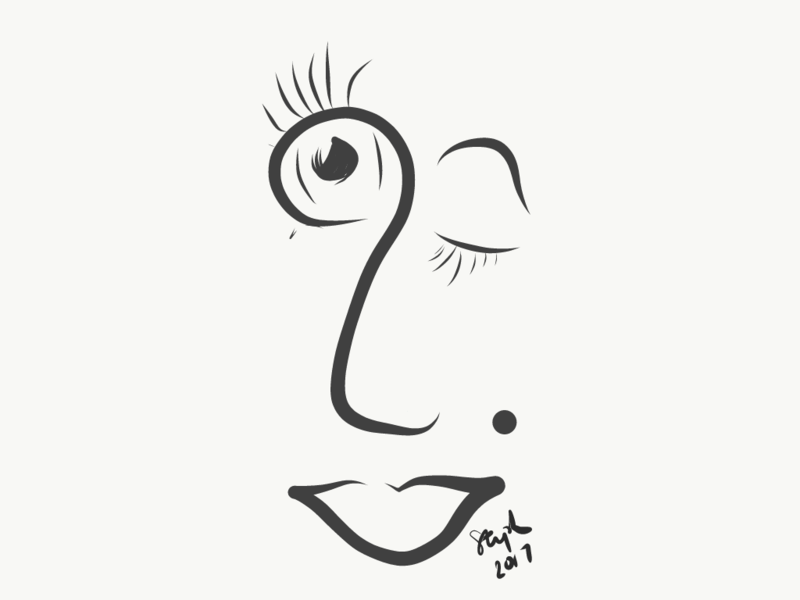 I doodled this image on my phone using my S Pen in Adobe Illustrator Draw app.